Each year I have the same problem about what to do with people I haven't seen at training for a while. I will only renew your membership if you are currently training, or if you get in touch with me in the next 5 days. NOTE 2: it is possible to submit membership after the due date. 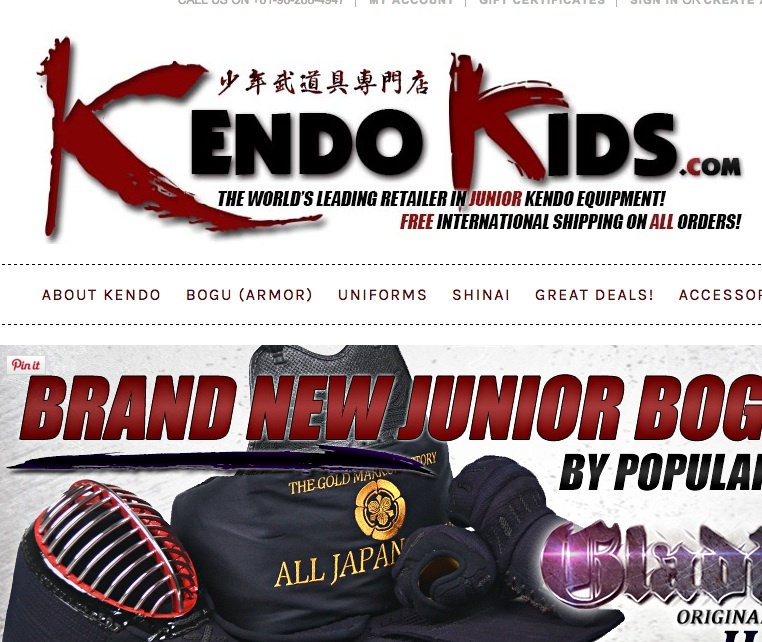 However please keep in mind that all Kendo administrators work voluntarily, and the more sporadic, individual applications for membership they have to deal with, the more their workload is increased. It is much easier for them to deal with a single application that cover a whole club. 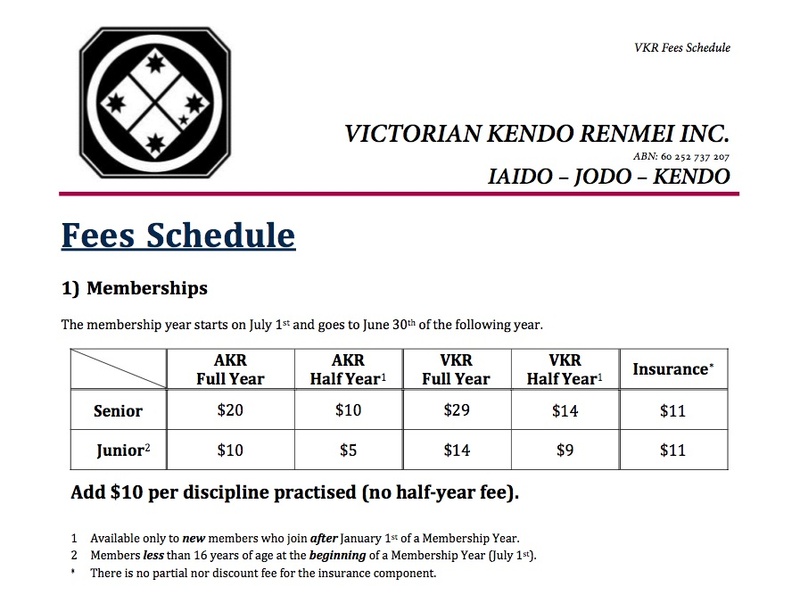 Further to that, below is the schedule of fees and how they break down for each art in the VKR (Kendo, Iaido, Jodo). The way it works is: AKR fee + VKR fee + discipline fee + insurance = total due. For example 20 + 29 + 10 + 11 = $70. 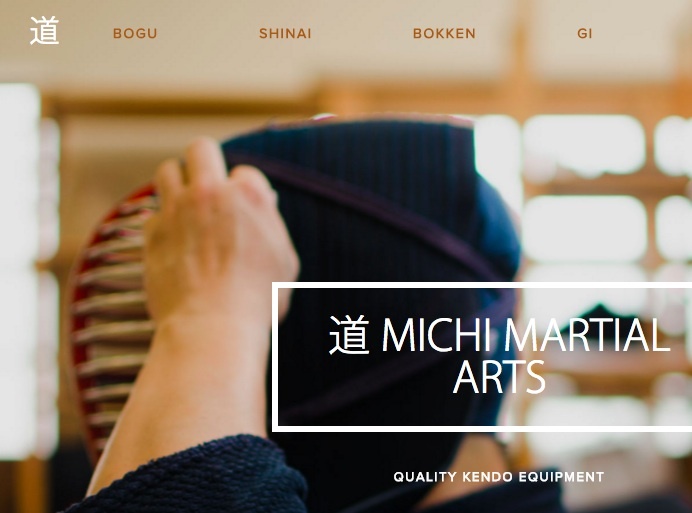 This is the amount payable for a full year, adult membership of someone who practices only one of the three disciplines. 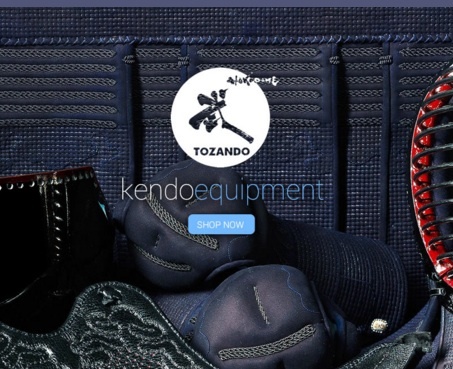 An adult who practices Kendo and Iaido will pay $80 and so on.